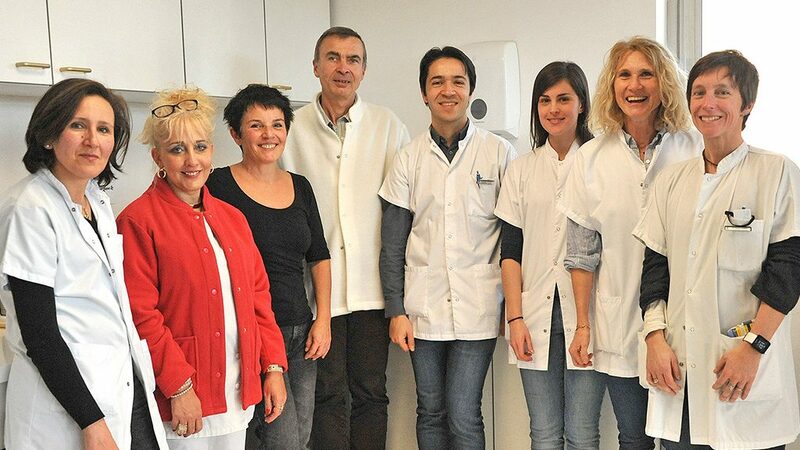 HYPO is the French Rare Disease Reference Centre for Pituitary Disorders (initially named DEFHY) that was accredited in October 2006 by the French Ministry of Health as part of the first “Plan National des Maladies Rares”, confirmed in 2011 after its evaluation, and prolonged in 2017 under its current name (HYPO). 3 constitutive centres of Kremlin Bicêtre, (Pr Philippe Chanson), Lyon (Pr Gérald Raverot) and Angers (Pr Régis Coutant). 29 competence centres in Amiens, Paris (APHP Cochin, Necker, La Pitié Salpetrière, Robert Debré, Saint-Antoine), Besançon, Bordeaux, Brest, Caen, Clermont-Ferrand, Dijon, Grenoble, Lille, Limoges, Montpellier, Nancy, Nantes, Nice, Reims, Rennes, La Réunion, Rouen, Saint-Etienne, Strasbourg, Tours, Versailles, Toulouse and Suresnes. The HYPO Centre is part of the “FIRENDO” structure for rare endocrine diseases and of the ENDOERN (European reference network on rare endocrine conditions) as a participating HCP.